I Hope you have all had a great week and you are looking forward to a restful weekend! As promised on my last blog here are a few of my thoughts on getting your hair and skin in better condition for your wedding day. Everyone wants to have perfect skin for their wedding, to have their skin glowing when they walk down the aisle. With years of knowledge in the wedding industry I have come up with a list of my six favourite beauty regime tips. 1) To get your skin in perfect condition you need to start as early as possible if you have a year then perfect if not then start to be skin smart as soon as you can. 2) Start booking yourself in for facials, if you can do this once a month for 6 months then you can be sure your pores will be clean and your skin glowing. 3) But you are what you eat, and the most important is drink lots of water with fresh lemon and eat healthily, fill up on superfoods. It is so important to spend the next 6 months eating a healthy diet, getting rid of foods that you do not need in your diet, foods that only make your hair and skin look lank and dull. 4) Use Aloe Vera straight from the plant, it is one of the most powerful plants for the skin. Helps prevent wrinkles. It can reduce Acne and lighten blemishes. 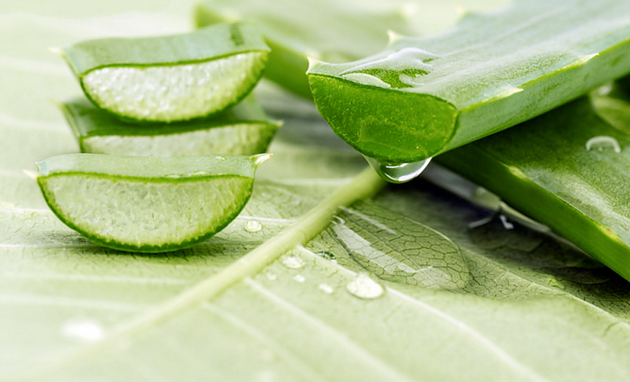 A daily dose of aloe vera will soften your skin and give it a healthy glow while reducing inflammation and redness. 5) Contact me for your aloe vera face mask. 6) Remember though you are what you eat.